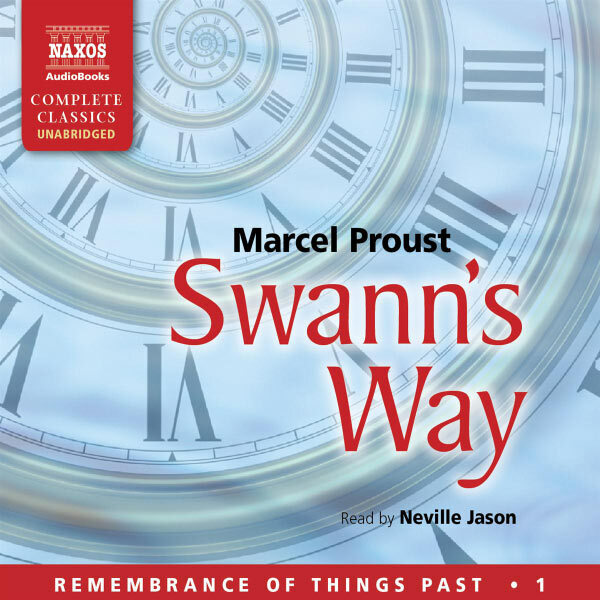 7 Swann's Way (Unabridged): But we sat silent. 3 Swann's Way (Unabridged): I was not, however. 3 Swann's Way (Unabridged): The church! 1 Swann's Way (Unabridged): At last the carriages were ordered.